For older news, see the News page. 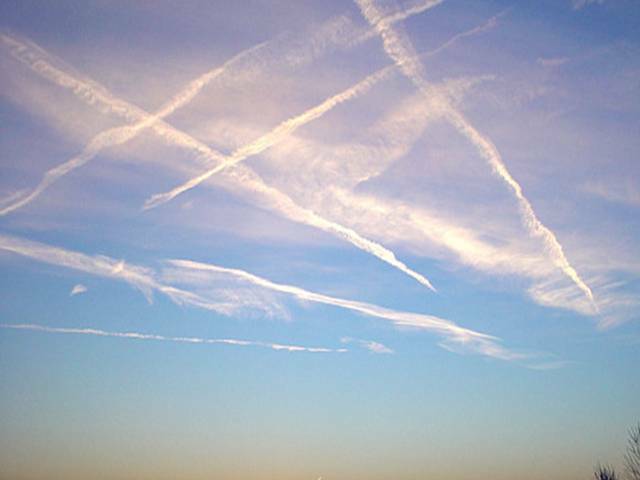 The main focus of CONCERT (Contrail and Cirrus Experiment) is the detection of microphysical, chemical and radiative properties of contrails and natural cirrus clouds to allow for a better estimate of their impact on climate. The CONCERT campaign is part of the DLR project CATS - Climate optimized air traffic system. It is organized by the Junior Research Group AEROTROP - Impact of Aircraft emissions on the heterogeneous chemistry of the tropopause region. The CONCERT 2011 field campaign will be conducted from 29 August to 30 September 2011. During this period, the DLR Falcon will operate from the airport Oberpfaffenhofen (EDMO) at 48° 4′ 53″ N, 11° 16′ 59″ E at 593 m a. MSL. The CONCERT campaign 2008 is composed of two parts. Within the first period, the CONCERT CHEMISTRY campaign focusses on the chemical processing of trace gases and aerosol on natural cirrus and contrail cirrus. Thereafter within the CONCERT 2 CONTRAILS campaign, the scope is the detection of contrails from two differently sized aircraft. Passenger aircraft from Deutsche Lufthansa and test aircraft from AIRBUS serve as contrail producing source aircraft. 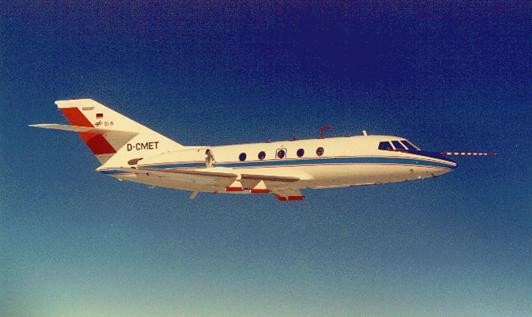 The Falcon follows two contrails producing aircraft and detects microphysical, chemical and radiative properties of contrails using an in situ instrumentation and radiation devices. These measurements allow for the separation of the impact of meteorological and aircraft parameters on contrail properties and can help to better quantify the climate impact from contrails. The CONCERT campaign 2008 has been conducted from 20 October to 21 November 2008.